Seabourn has opened for sale the maiden season itineraries for Seabourn Ovation which is scheduled to join the line’s fleet in spring 2018. The ship will sail on voyages in and around Europe between May and November 2018, visiting ports throughout Northern Europe, the United Kingdom and Mediterranean. Following delivery in spring 2018, the ship will embark on an 11-day inaugural voyage departing on May 5, 2018, from Venice to Barcelona. The ship will sail along the Adriatic and Mediterranean Seas, visiting ports and cities in Croatia, Montenegro, Greece, Malta, Italy, France and Spain. It will spend most of its maiden season cruising the waters of Northern Europe, exploring the Baltic, Scandinavia and the United Kingdom. 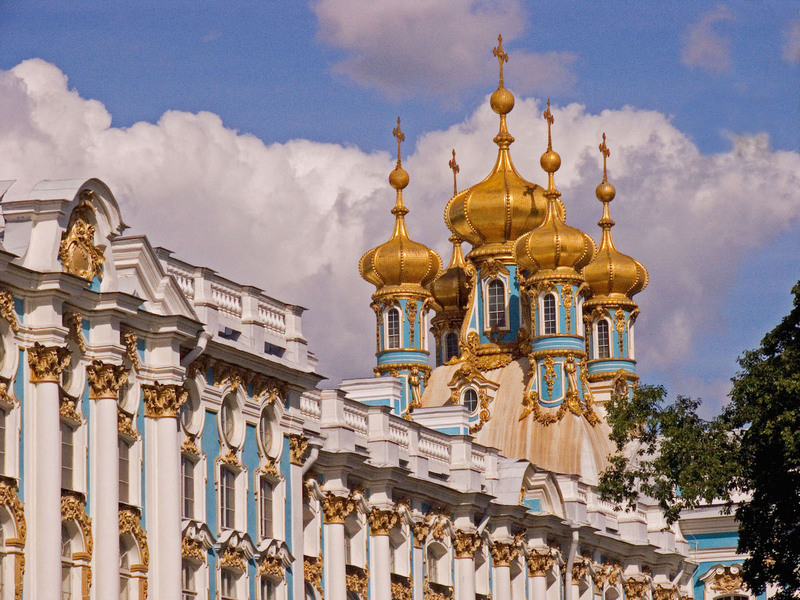 The ship will offer a series of seven-day Baltic and Scandinavia cruises between Copenhagen and Stockholm, which will include the line’s signature three-day stay in St. Petersburg, Russia. It will also sail on longer 14-day voyages, visiting the Norwegian fjords and British Isles.